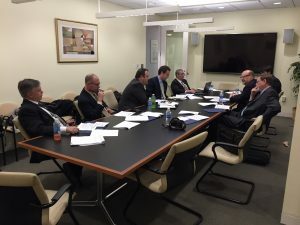 Position papers: The NSS Policy Committee periodically issues papers ranging from long policy briefs to short private letters to policy leaders. 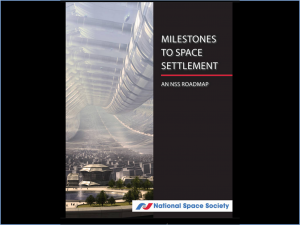 Space Settlement Roadmap: Roughly every five years NSS updates the Space Settlement Roadmap which describes at a high level the milestones we can expect to see as we build an expansive human future in space. 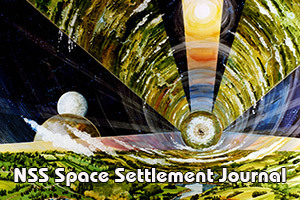 NSS Space Settlement Journal The NSS Space Settlement Journal brings together scholarly and popular articles on space development and settlement. Workshops: NSS organized a workshop aimed at influencing space policy for the incoming administration, and which produced a report signed by the participants. 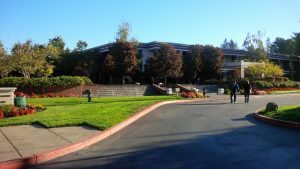 The workshop was sponsored by Draper-Fischer Jervetson, a leading venture capital firm, and held at their Sand Hill headquarters. 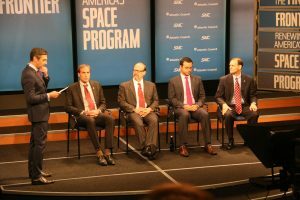 Among other things, this workshop called for the establishment of a revitalized National Space Council, which was later established by the Trump administration, and a return to the Moon, which was established as a space policy goal by Space Policy Directive 1 on December 12, 2017. 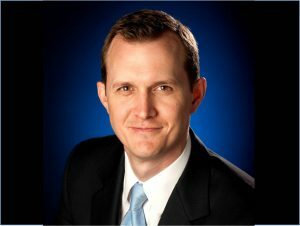 Briefings: NSS works to brief Senators and Representatives, key House and Senate Committees, and the Administration. This is done sometimes as part of ASD activities, and sometimes directly by NSS. The picture shows key NSS leaders briefing the Trump NASA Transition Team. 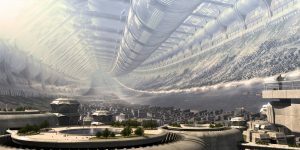 Space Settlement Summit: NSS organizes an annual invitation-only Space Settlement Summit to bring together a select group of space leaders to discuss the next steps toward making space development and settlement a reality. 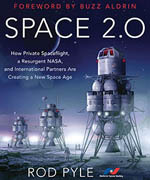 International Space Development Conference: NSS organizes and hosts the long-running International Space Development Conference where a wide variety of space leaders address NSS members and the general public on topics related to space exploration, development, and settlement. The ISDC is a laboratory where new ideas sometimes get their first tryout. 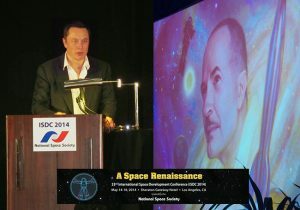 In the picture Elon Musk addresses the ISDC. Press Conferences: NSS has sponsored a variety of press conferences calling attention to space related issues. 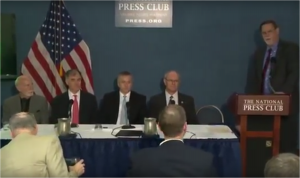 On the left Mark Hopkins, NSS Chair of the Executive Committee speaks at a press conference at the National Press Club on the Evolvable Lunar Architecture, July 20, 2015. Speaking at Public Events: NSS leaders periodically support various public events that seek to education the public and opinion leaders about space issues. in the image to the right at an Atlantic Council event September 16, 2014, participants included Left to Right Jeff Feige (Space Frontier Foundation and CEO Orbital Outfitter, Dale Skran (NSS), William Pomerantz (VP Special Projects, Virgin Galactic)s), and John M. Olson (VP Space Systems, Sierra Nevada Corporation). 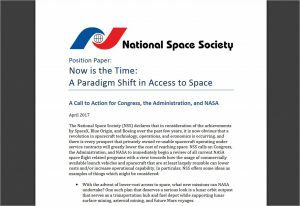 Policy Press Releases: The NSS Policy Committee issues regular press releases calling attention to space related events and actions that advance space development and settlement. 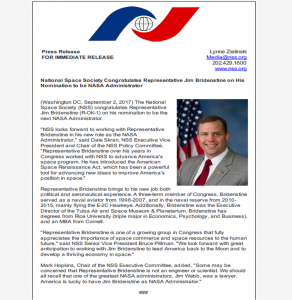 Generally these press releases relate the event in question to the NSS Space Settlement Roadmap. 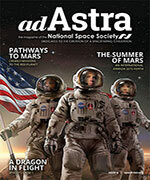 See NSS Press Releases for a list of the most recent news releases. Participation in agenda-setting alliances: NSS founded with the Space Frontier Foundation (SFF) the Alliance for Space Development (www.allianceforspacedevelopment.org). 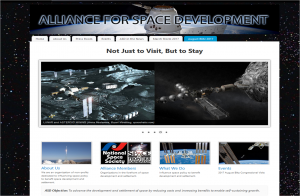 The ASD establishes an annual campaign and creates draft legislation to embody the advancement of space development and settlement. 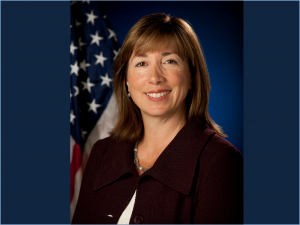 Lori Garver: former NSS Executive Director, became NASA Deputy Administrator, and is currently the Executive Director of the National Airline Pilots Association.